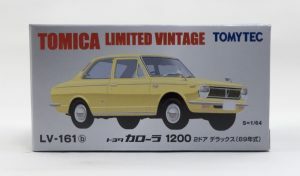 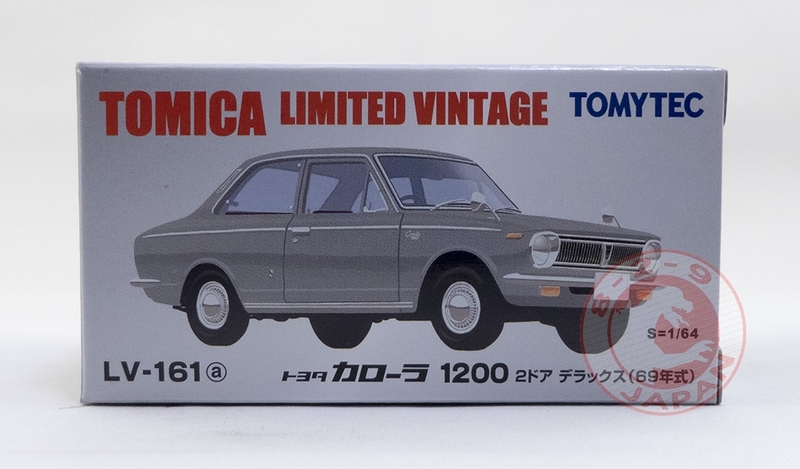 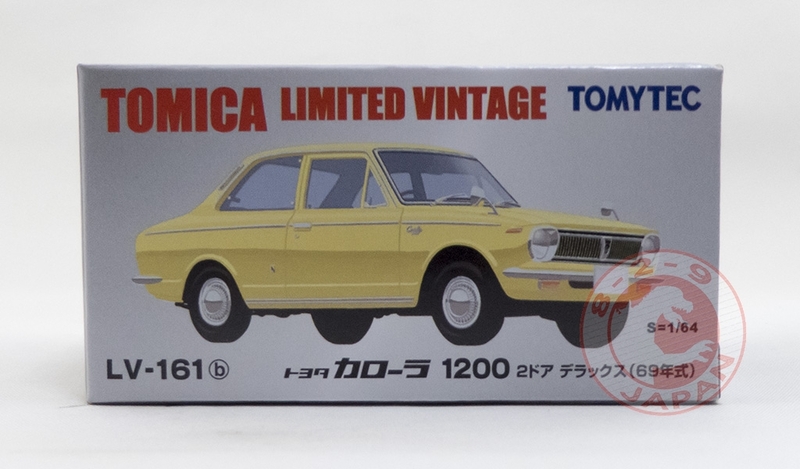 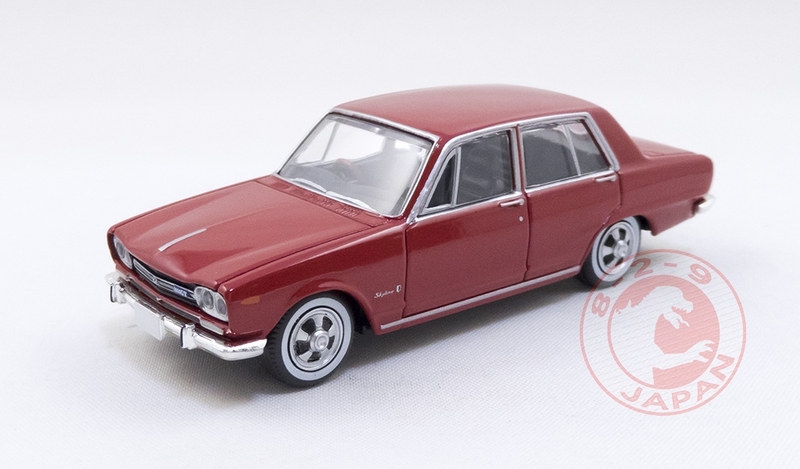 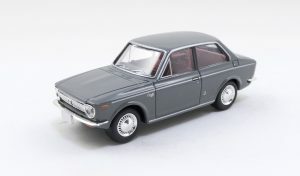 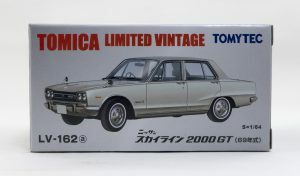 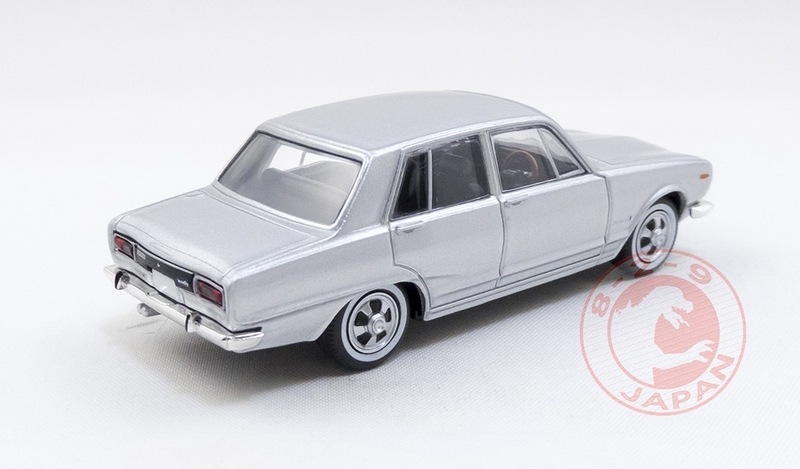 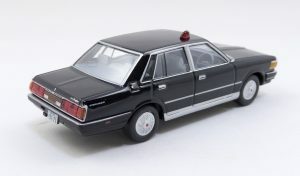 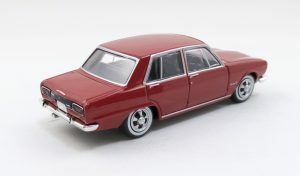 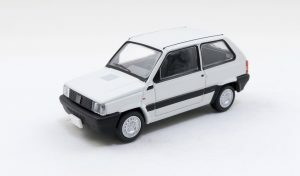 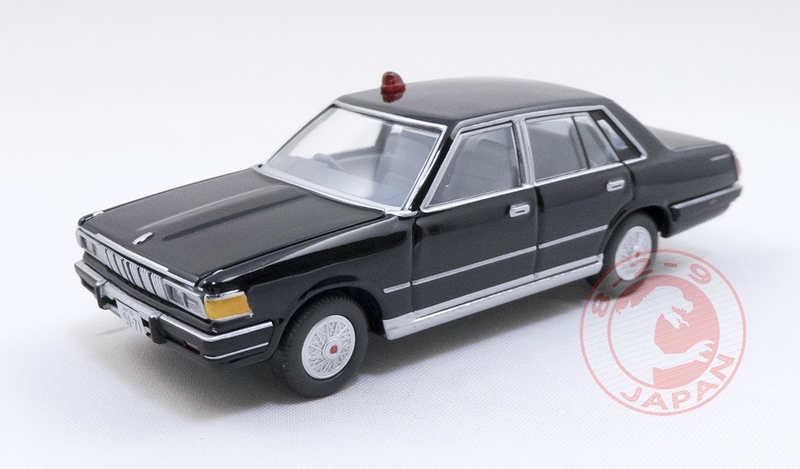 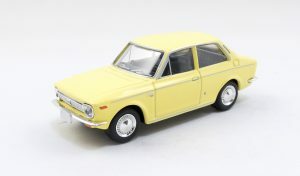 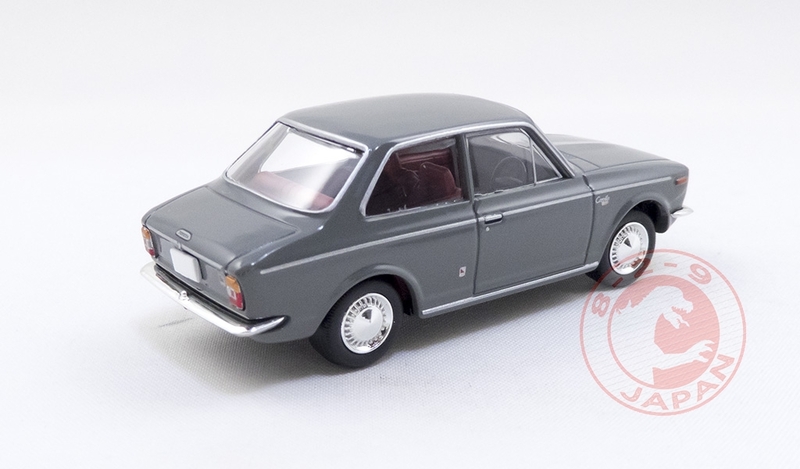 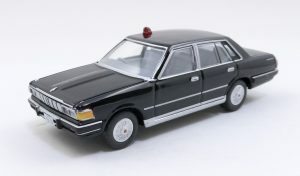 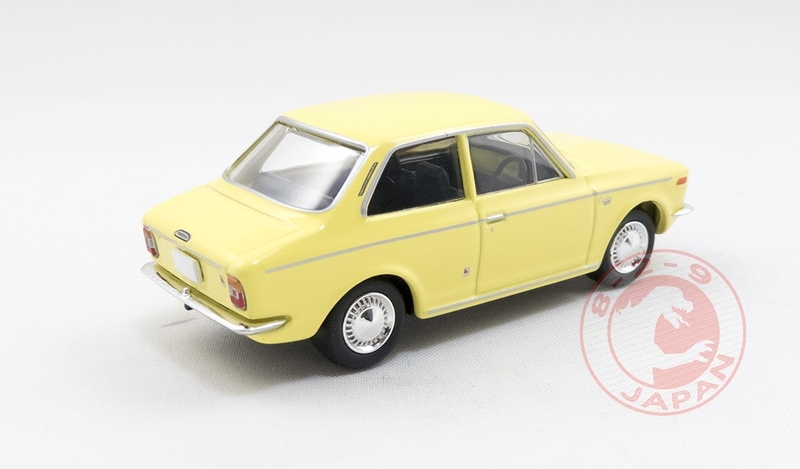 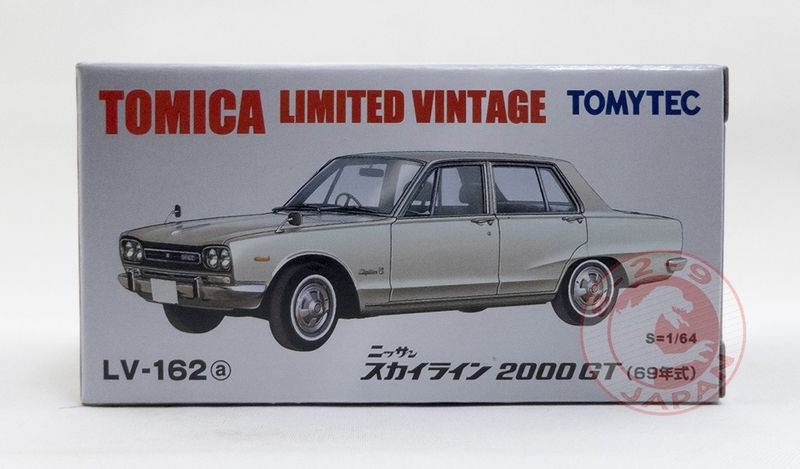 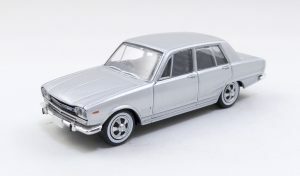 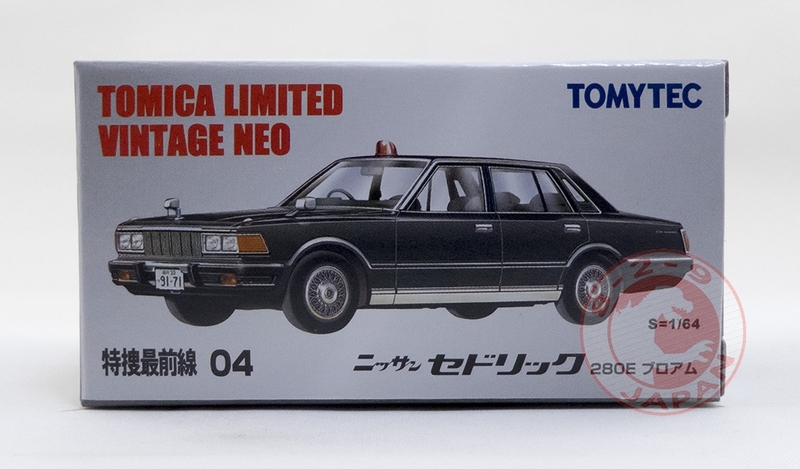 The Skyline 2000GT is here, and that is probably the most accurate 1/64 Skyline 2000GT ever made. Hats off to Tomytec. 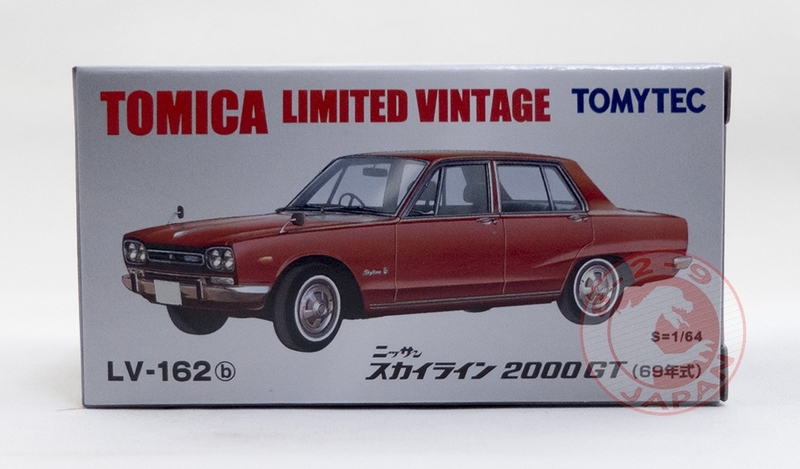 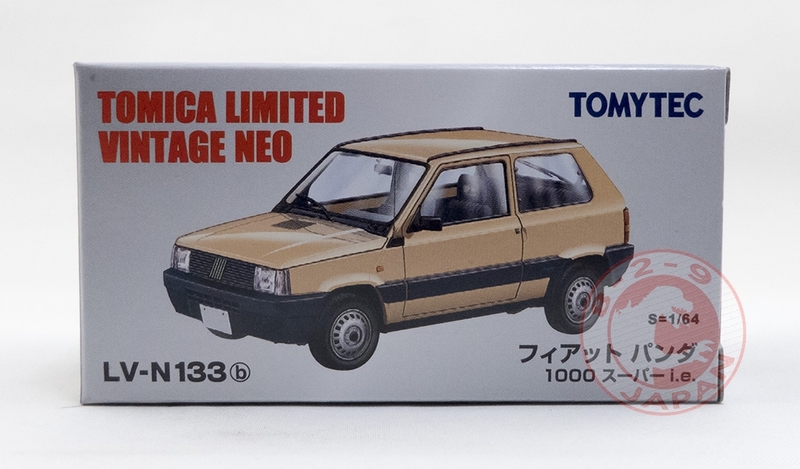 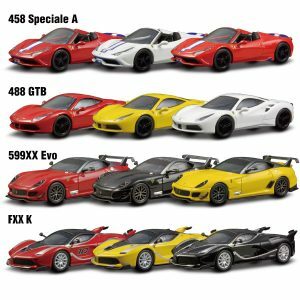 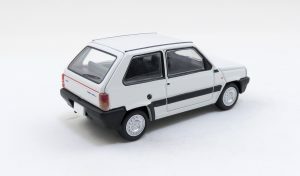 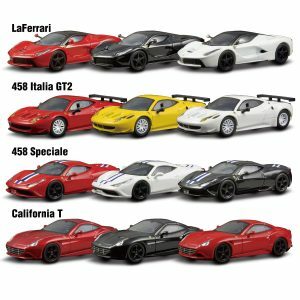 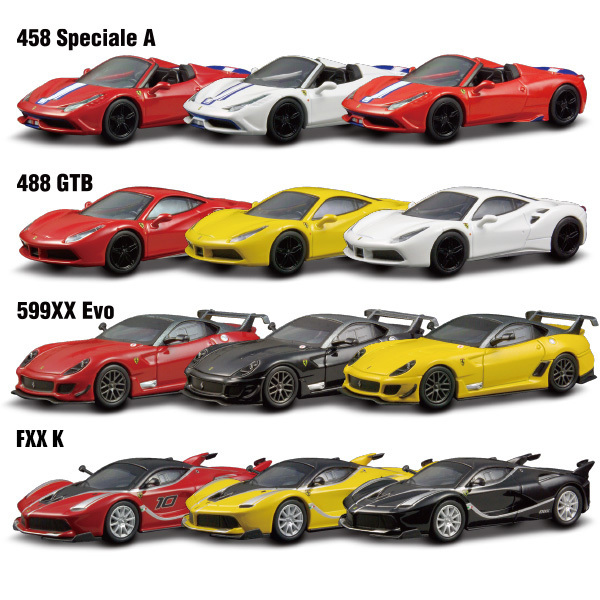 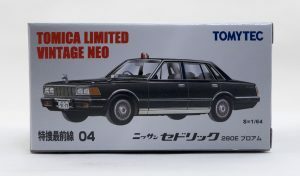 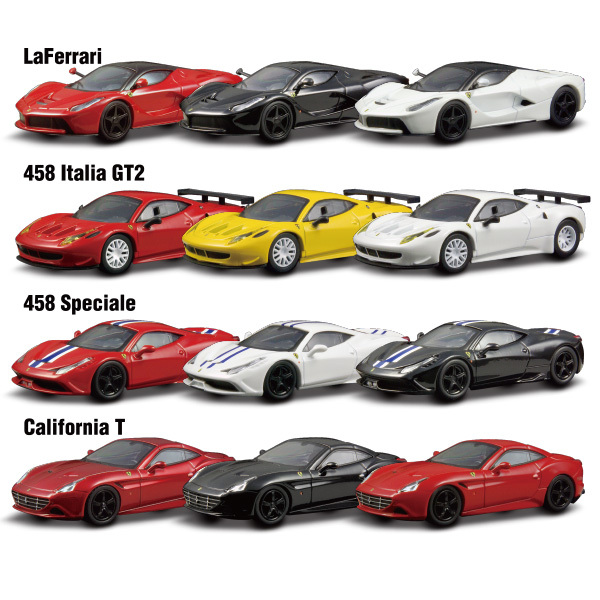 Can’t wait for a KPGC10 GT-R version.